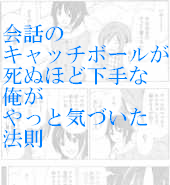 ::::::　::;;::　,,,　;;:::　,,::;;;;::::''　＼　l;;;;;;l　／l!|! 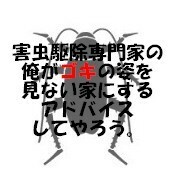 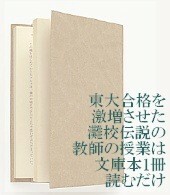 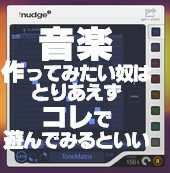 ::::::;;;::::::::;;;;　`ー､＿ﾉ ? 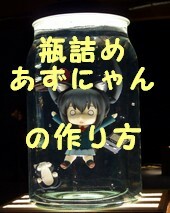 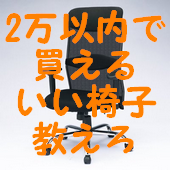 l､Ｅ ﾉ　(　ﾊﾞﾝ!ﾊﾞﾝ! 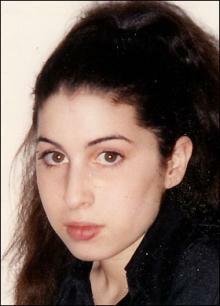 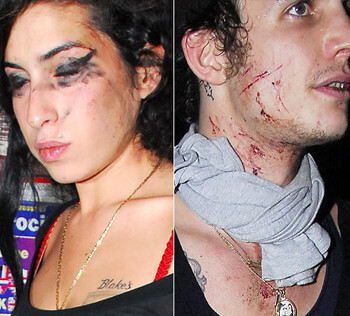 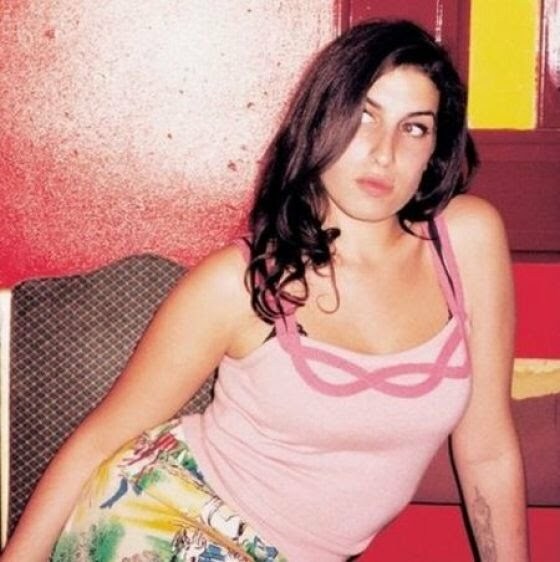 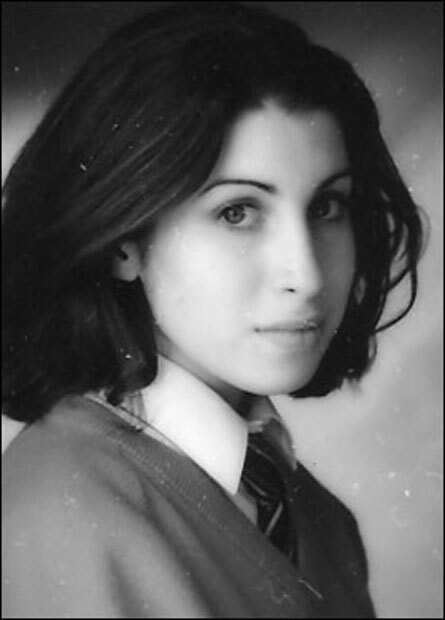 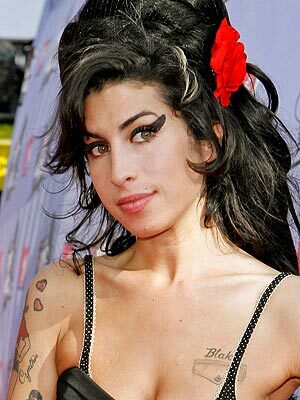 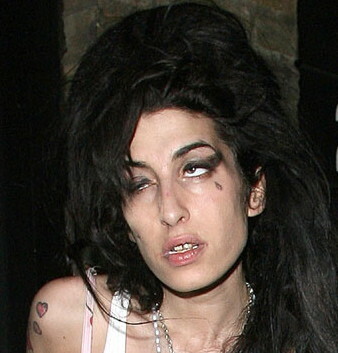 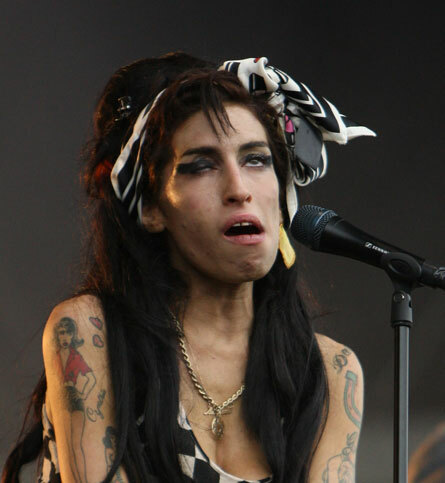 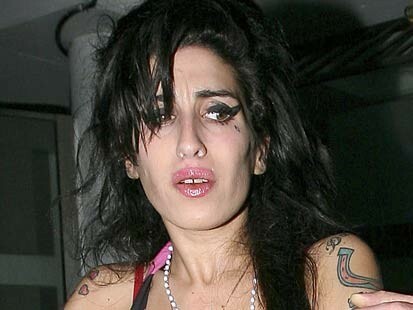 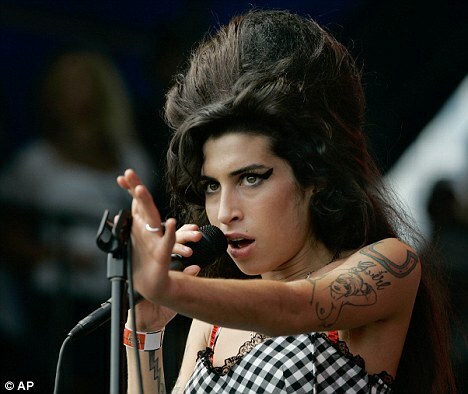 Amy Winehouse has been found dead at her home in London, it has beenreported. 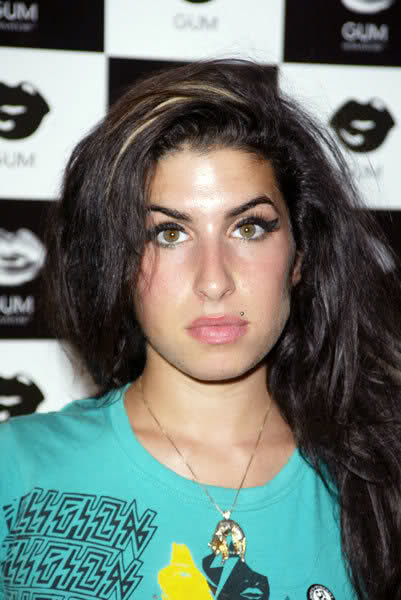 according to sources, and her death is being treated as 'unexplained'by police. 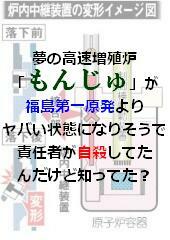 in Camden Square NW1 shortly before 16.05hrs today, Saturday 23 July,following reports of a woman found deceased.